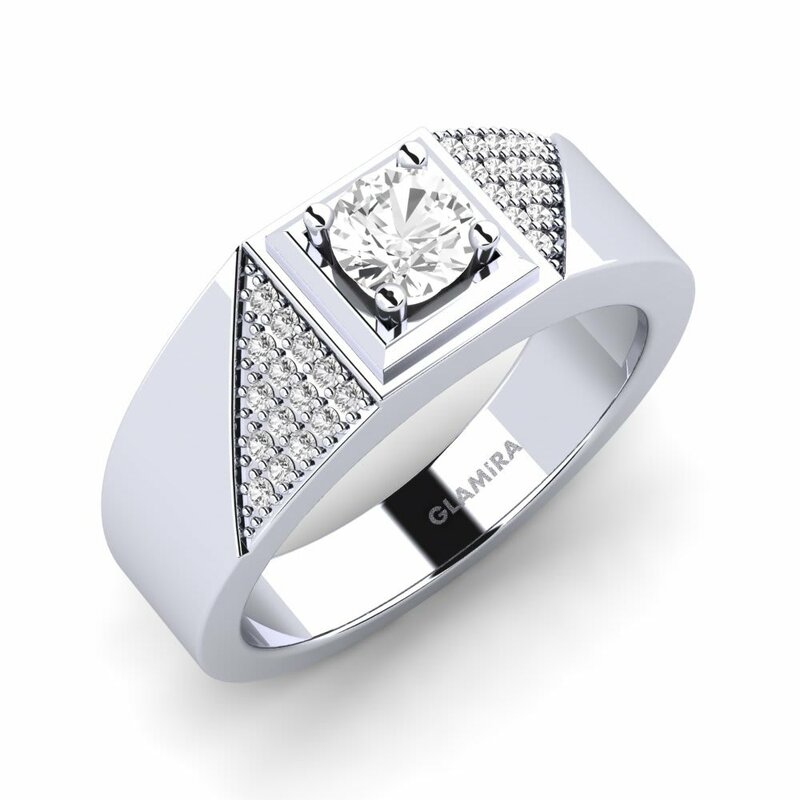 Be it a formal or a casual event, Glamira offers you brilliant white sapphire men’s rings to suit every frame and occasion. 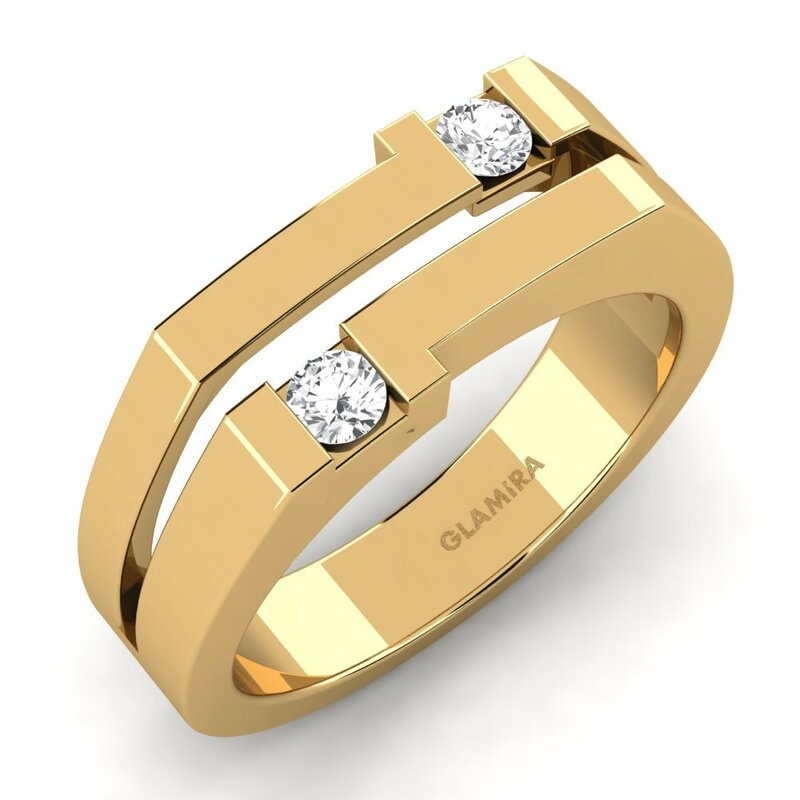 Glamira adopts the idea that your jewellery should be as personal as you. 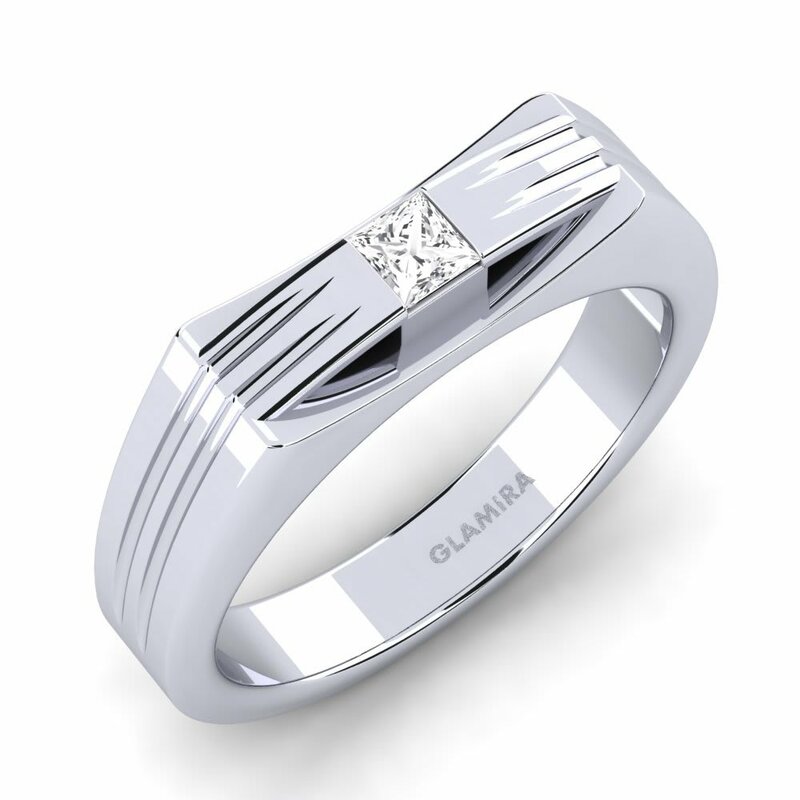 In this regard, all our unique designs of men’s rings are made just for you to achieve an outfit excellence. 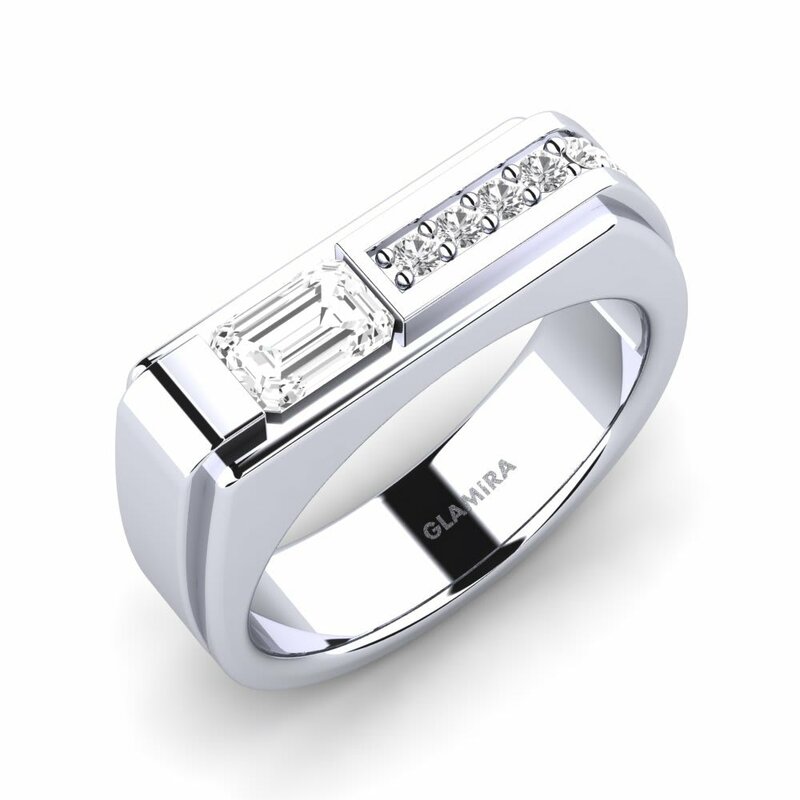 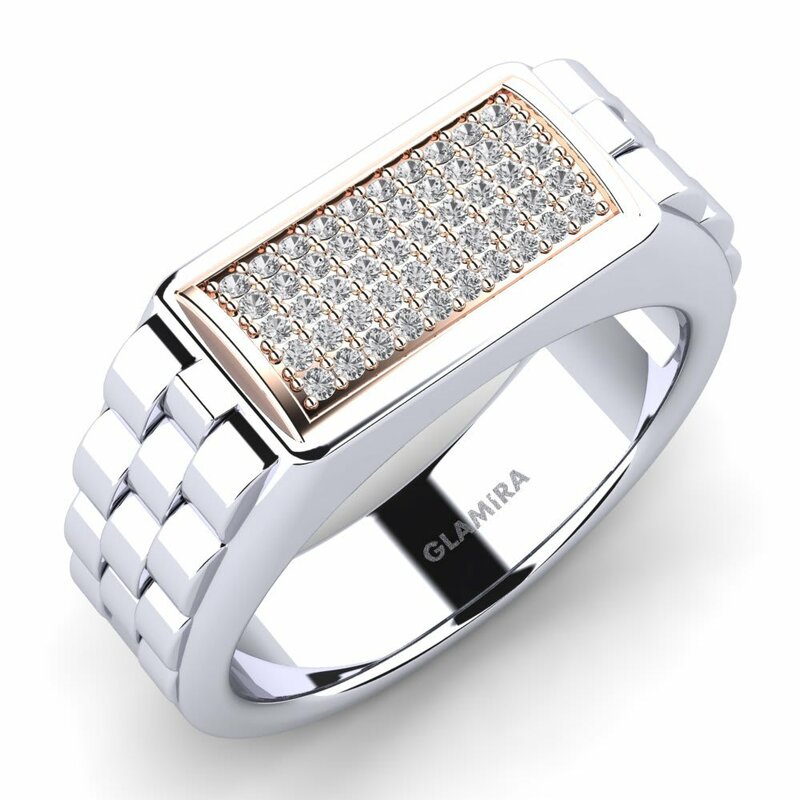 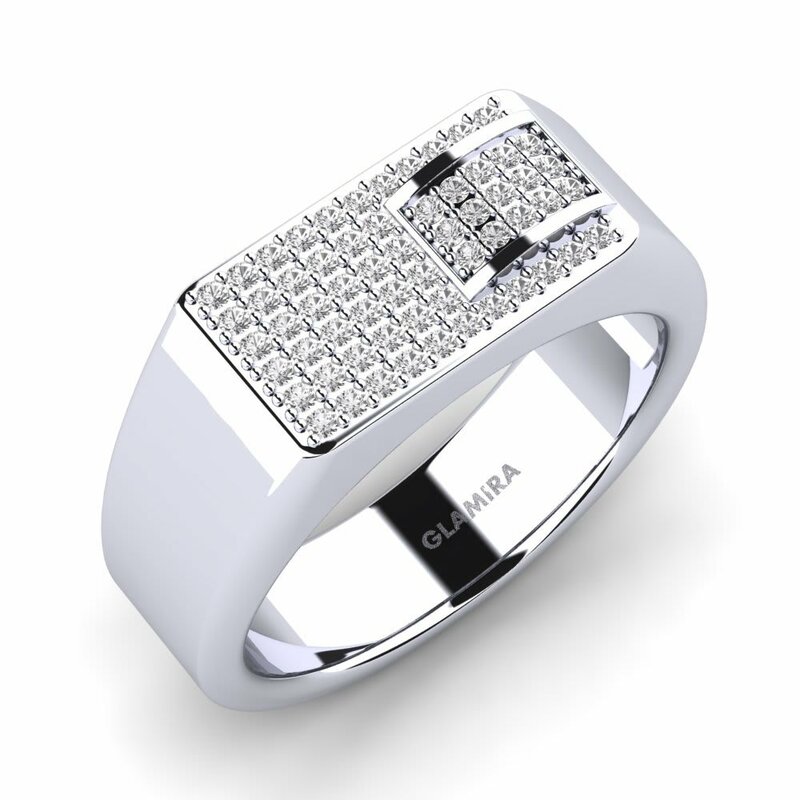 Whether you update your style or give someone a special gift, Glamira offers a range of men’s rings to help you say it better.